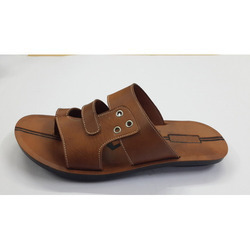 We are a leading Exporter of latest pu slippers, trendy gents pu slippers, gents pu slippers, mens slippers, gents pu slipper and latest slippers from New Delhi, India. 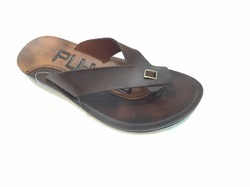 With enriched industrial experience and knowledge, we are providing an excellent range of Latest PU Slippers. 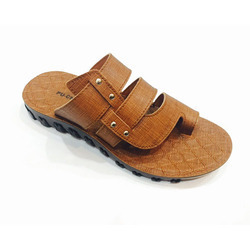 The offered slipper is known for its high comfort & best designs. Our offered slipper is designed by utilizing top quality material and contemporary techniques under the direction of skilled professionals. 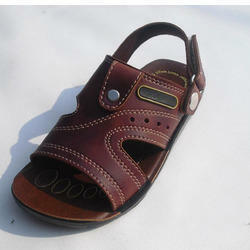 This slipper is obtainable in various designs and sizes in order to meet the diverse demands of customers. 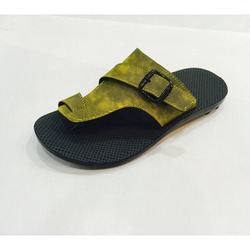 We have gained recognition as the significant manufacturer, trader, exporter and supplier of an exclusive collection of Trendy Gents PU Slippers. This slipper is offered in several sizes & color options to meet the demand of patrons. 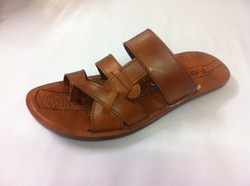 Offered slipper is designed using utmost grade material and modish techniques in accordance with the set quality norms. Our provided slipper is well checked on diverse parameters by our quality inspectors to ensure its flawless range. Keeping track with the latest market development we are actively engaged in manufacturing, exporting, trading and supplying Gents PU Slippers. 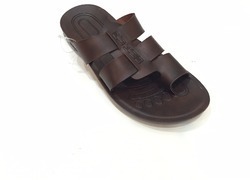 Our offered slippers is recognized by our patrons due to its fine finishing and lightweight. 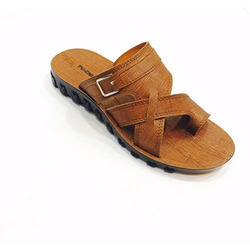 The offered slippers is designed by excellent quality material and leading techniques. Along with that, clientele can avail this slippers from us in bulk quantity within the committed time frame. With the support of our skilled designers, we are engaged in offering a wide collection of Mens Slippers. This slipper is offered in several sizes & color options to meet the demand of patrons. 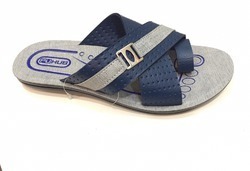 Offered slipper is designed using utmost grade material and modish techniques in accordance with the set quality norms. Our provided slipper is well checked on diverse parameters by our quality inspectors to ensure its flawless range.